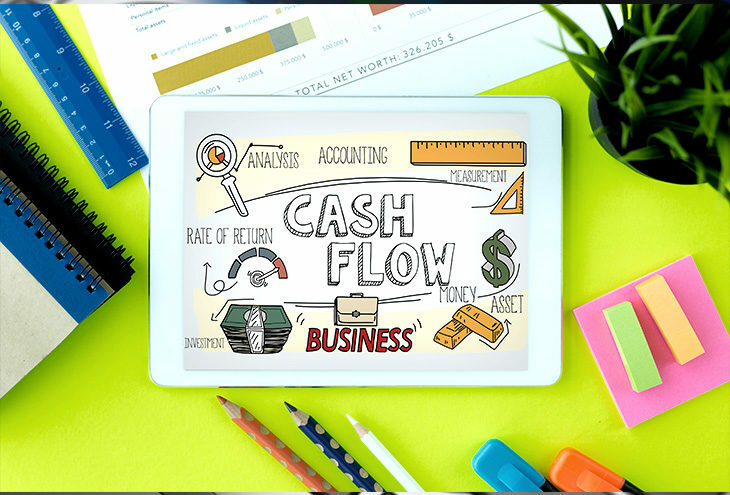 Nothing compounds cash flow problems as quickly as disorganised bookkeeping. Use apps like Xero or at the very least, a spreadsheet tracking your income and expenses that you update frequently. Have an invoice numbering system, know who has paid, who still owes, and make sure you have enough set aside to pay salaries and your suppliers. This 14-minute video explains how to do an annual cash flow forecast for your business using Microsoft Excel. From starting out to growing your company and even non-financial support, Absa’s Enterprise Development will help you take your business to the next level. Get in touch with your Relationship Executive on 0860 040 302. Absa is a proud Partner of the NSBC.